Low cost calls and text messages to mobiles and landlines. Video call your contacts. 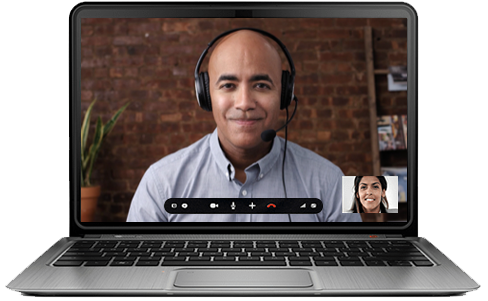 All you need to get started is Skype for Linux version 4.3, a webcam for video calls and a microphone. 100 MB free disk space on your hard drive. Either a built-in or external microphone is required for voice calls. An internet connection - broadband is best (GPRS is not supported for voice calls).